Actions speak louder than words. Isn't that the truth? I think it's safe to say that everyone agrees with this statement. 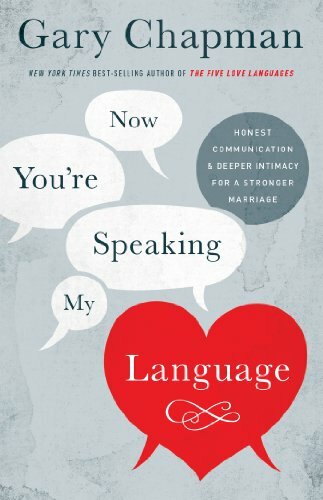 Even if your love language is "words of affirmation", you would begin to discredit someone who is complimentary or who claims they care about you while their actions prove otherwise such as speaking poorly about you, undermining you, lying to you, cheating on you, etc. There is a solid reason for watching someone's actions to determine how they feel about you! 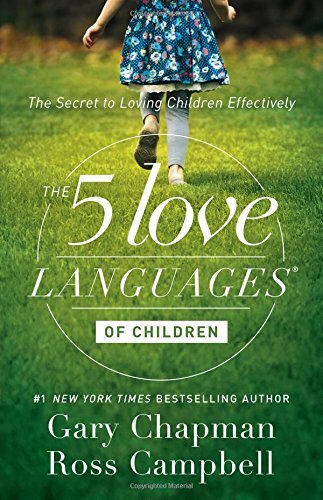 Because of this I thought I'd share five nonverbal ways that you can show someone you care about them or love them. We live in a world of competition, busy schedules, high stress, social media highlight reels, racism and discrimination so why not work to make our small circles of the world better with intentionally showing someone we care for and about them? 1) Do something for them to show them you're thinking of them. This could be taking care of something you know they needed done like an errand or task such as wash their car, clean the house, show up with lunch or dinner, or make them breakfast, lunch, or dinner (acts of service). 2) Schedule time to spend with the person doing what they want to do (not necessarily something you want to do) or join them in doing something they need to do such as helping them move, running errands, visiting a sick friend just to keep them company (quality time). 3) Be affectionate with the person (physical touch). Now, of course this is to be proceeded with caution unless you're in a relationship with the person! But, if you know your friend or loved one feels most loved by touch and affection then make a point to give them a hug, a pat on the back, or a soft touch on their arm while you're speaking to them. Sometimes the smallest physical contact can breed closeness, release tension, and relax moods by the endorphin's it releases. 4) Buy or make the person something. This could be a small gift or note to let them know you're thinking of them or that you've paid attention to something they want or need (receiving gifts). 5) Write the person a thoughtful card, poem, or list of things about them that you're grateful for or that they do that makes you happy (words of affirmation). Taking the time to periodically write these things out mean more than the passive "I love you"'s at the end of a phone call. 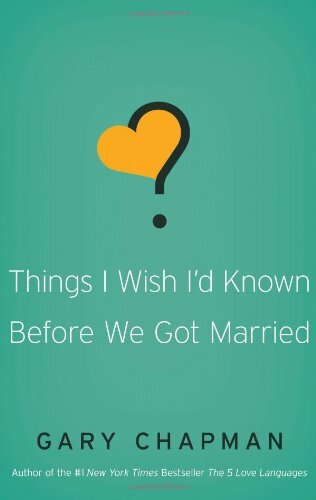 Have you ever heard stories of someone writing their loved one a love poem every morning or keeping a daily gratitude journal about their loved one? This is intentional love. Did you notice anything about my list of ideas above? I sure hope you did! All of the ways to show someone you care can be wrapped up into one of the five love languages. This is very important! 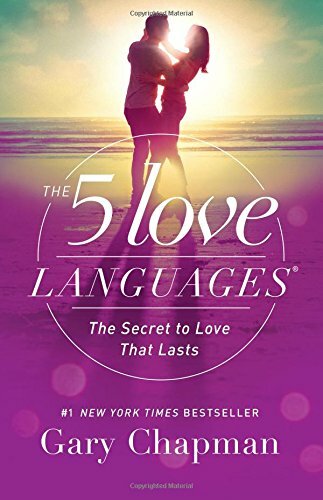 If you haven't read The 5 Love Languages by Gary Chapman yet, then please do so! 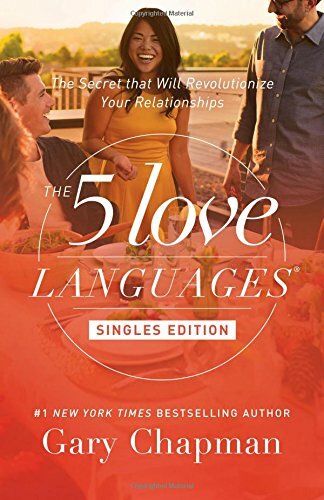 While I would definitely recommend reading the entire book, you can also just take the assessment to determine which love language makes you feel the most loved and for you to know what makes your significant other feel the most loved by having them fill out the assessment. 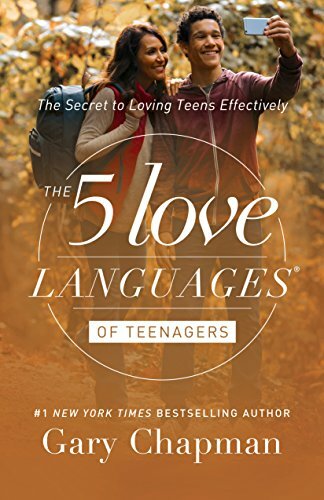 However, since this book is applicable to every one and every relationship you encounter in life (family, friends, strangers) it is best you read about the other love languages that don't apply to you. This will help you to understand others and pick up on clues on how their emotional responses operate. DO NOT worry men...there's a men's edition specifically for you. 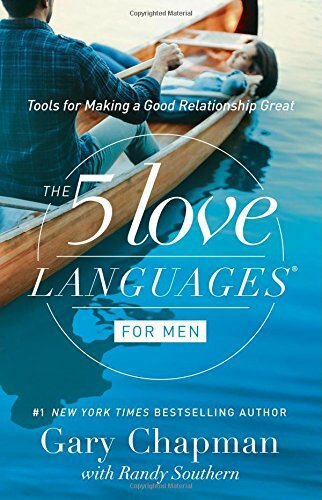 You do not need the men's edition, but it is available if you don't want to read the first version that was for everyone. You can now actually find versions applicable for teenagers' and children's needs as well. I hope you find this post enlightening and inspiring to find ways to make others in your life feel loved. It's easy to get into the flow of day to day busyness and thus take for granted the lackluster sentiment when we barely mumble out an "I love you" to your significant other, friends, or family. Let's give it some intentional meaning and warmth. If you enjoyed this post, please share with someone and subscribe below if you haven't already! Wishing everyone a wonderful Wednesday. Sign up with your email address to receive the latest posts!